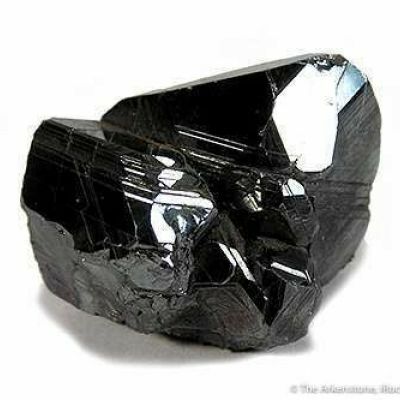 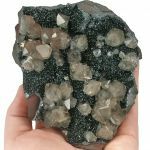 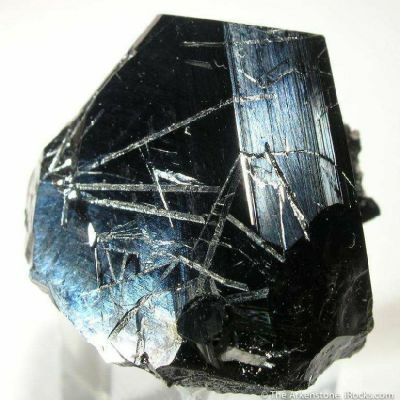 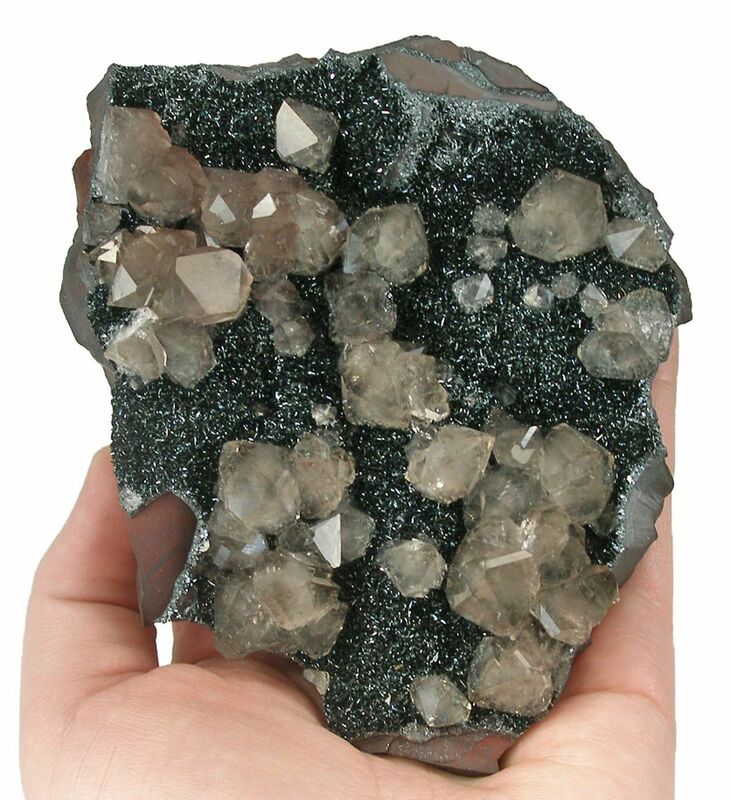 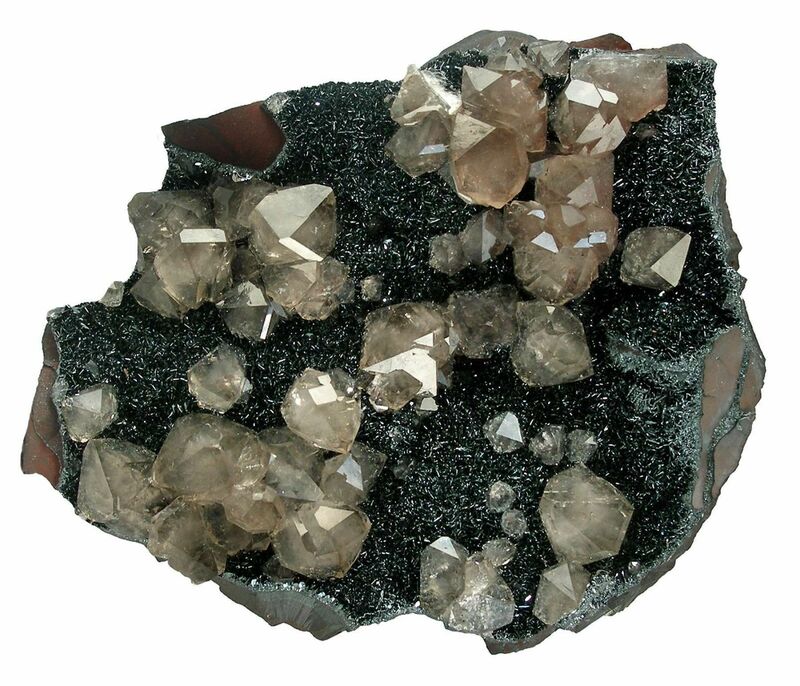 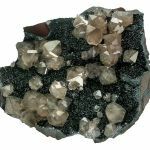 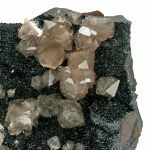 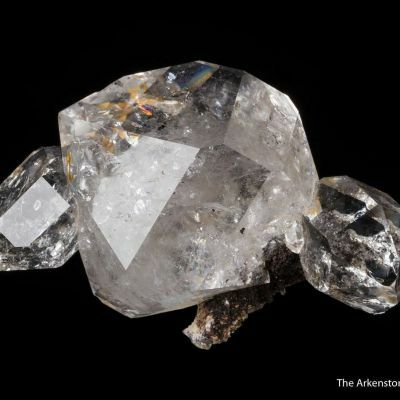 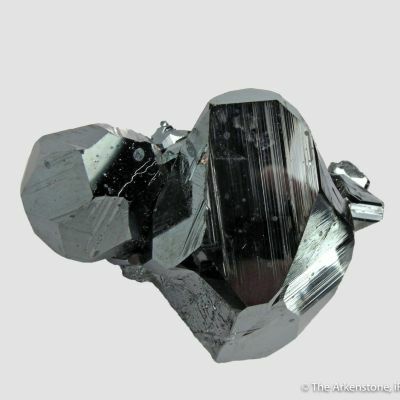 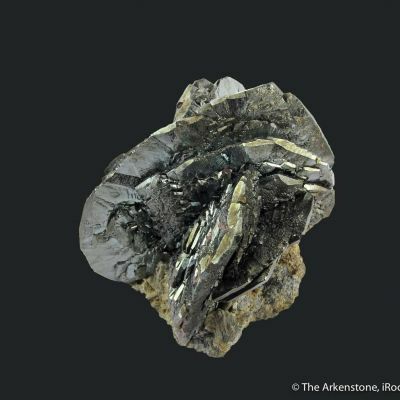 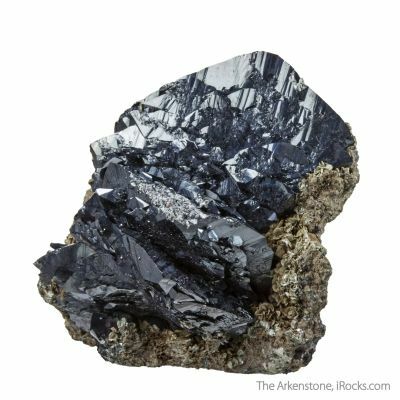 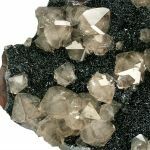 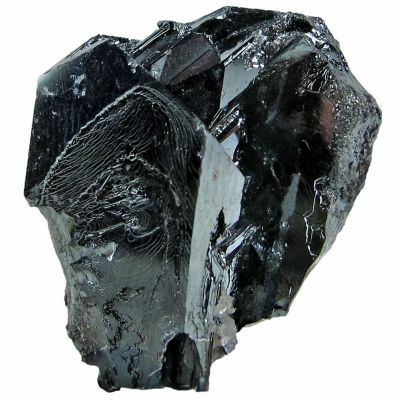 This is a classic hematite and quartz combo specimen from England, from the classic old English Iron District. 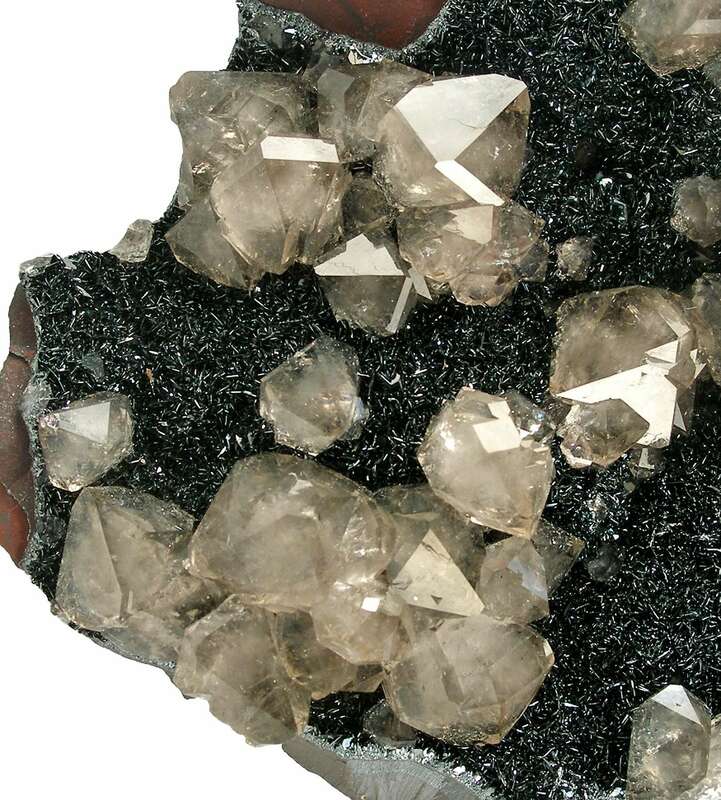 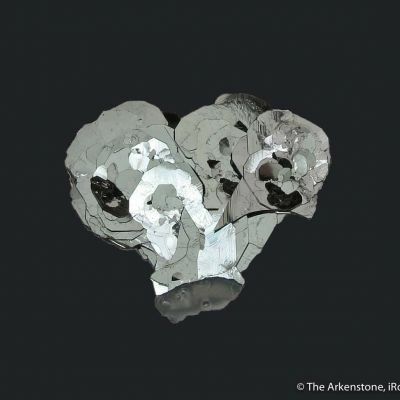 It is most likely from the Florence or Beckermet Mines, or the Cleator Moor area. 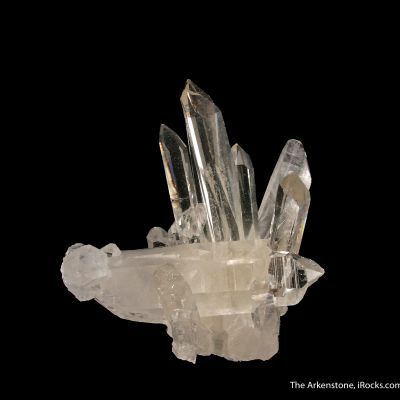 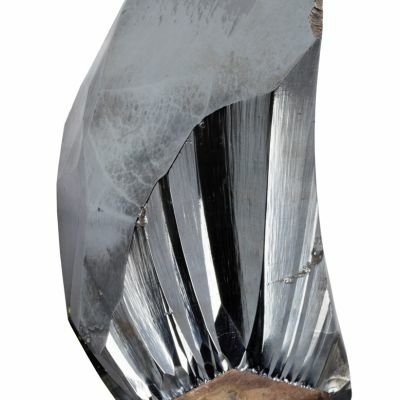 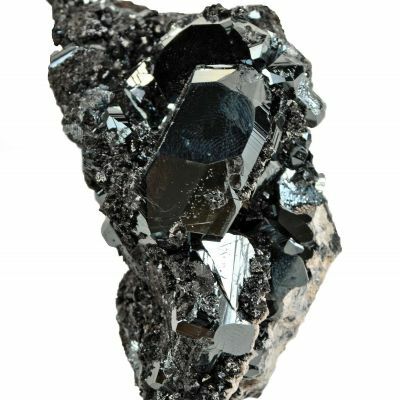 It is a beautiful combination piece, displayable at any orientation, and showing off sharp clear quartzes upon brilliant and very sparkly hematite crystals to 2mm. 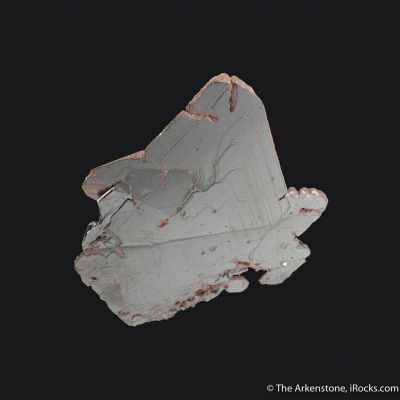 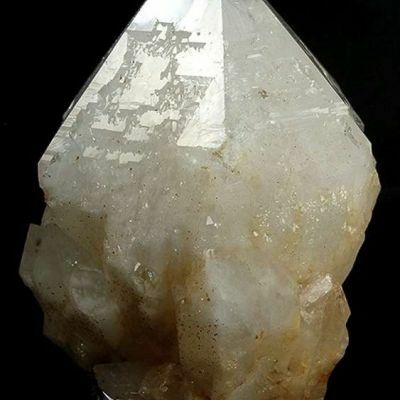 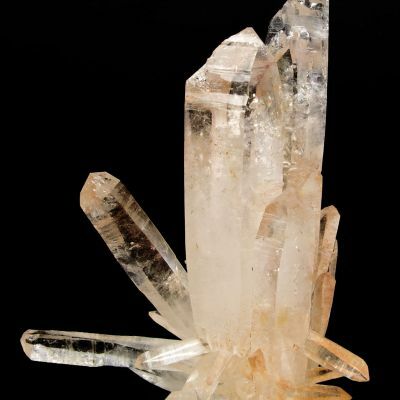 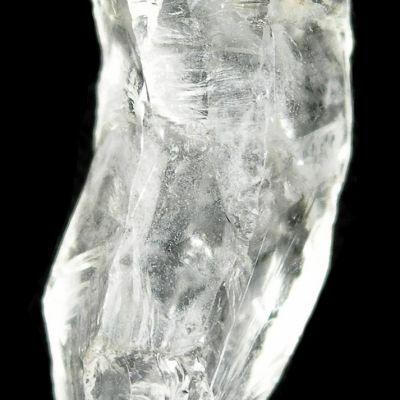 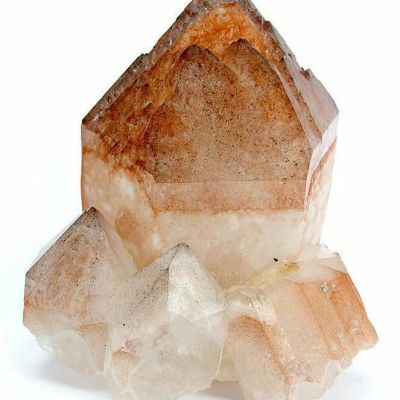 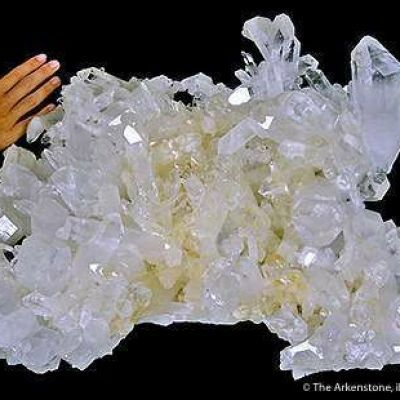 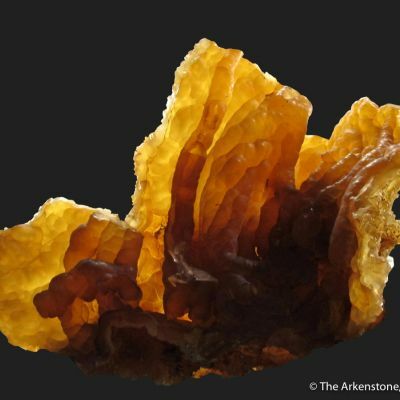 This is a fine large example of the so-called "beta quartz" from England: Note that I am told these are not true high-temperature beta quartz on a technical level, but they sure LOOK like it at first glance, certainly, and are often termed as such. 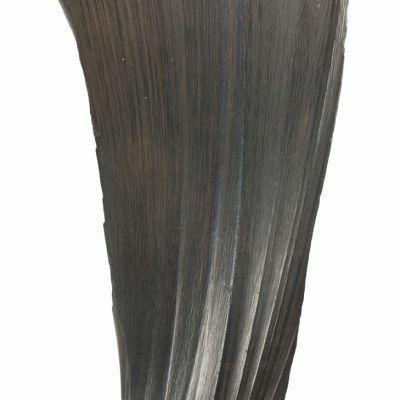 Large, dramatic, classic combo! 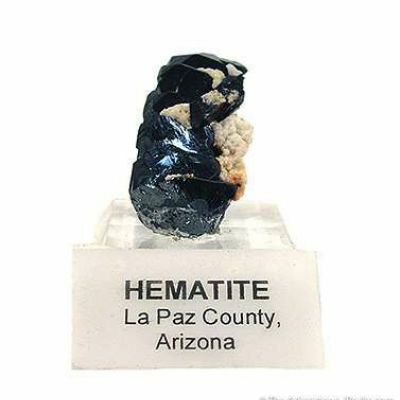 Hard to find in such quality today.